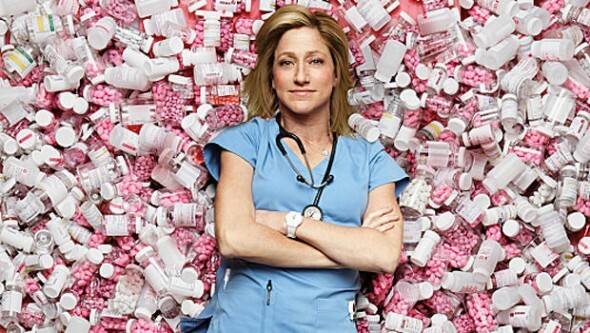 Showtime has announced that the seventh and final season of Nurse Jackie will begin airing on Sunday, April 12th. The second season of Penny Dreadful will kick off two weeks later, on April 26th. They’ve ordered 12 episodes of the former and 10 of the latter. What do you think? Will you be tuning in to watch the return of either of these Showtime series? More about: Nurse Jackie, Nurse Jackie: canceled or renewed?, Penny Dreadful, Penny Dreadful: canceled or renewed? most definitly going to continue til the end on nurse jackie and penny dreadfull.